This Conference will be held at the Crowne Plaza Conference Center in Louisville, KY. 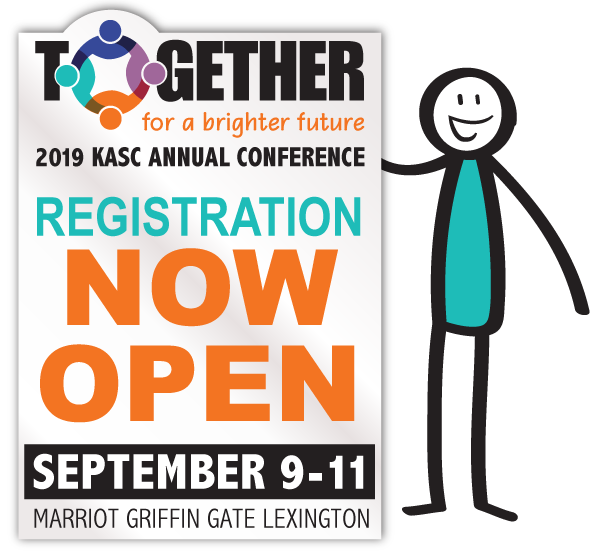 This year’s forum will bring together representation from local, state and national education organizations to further expand our knowledge of progress made in various states which use micro-credentials as part of the educator’s professional learning system. Day 1 will be a full day of learning and networking with others. Day 2 will end before noon and will consist of formalized networking opportunities and a discussion regarding the development of a micro-credential national consortium. We are limited in space, so this event will be by invitation only. Links will be provided soon to register for the event. Registration fees consist of $100 for the event, and we have secured a block of rooms at the Crowne Plaza Hotel for $119 nightly + related fees.